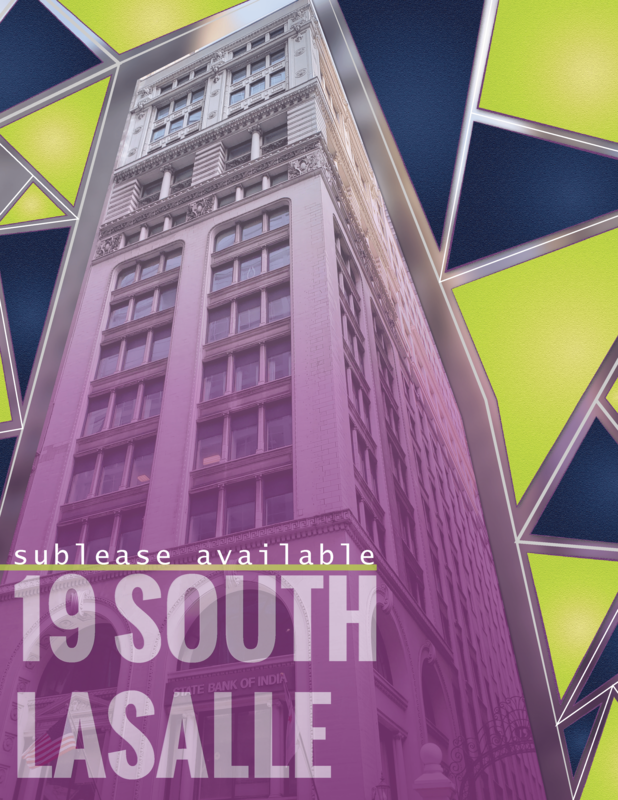 Built in 1893 and renovated in 1990, 19 South LaSalle is a boutique 158,000 square foot, 16-story office building in the center of the financial district. It holds a variety of amenities including a building conference room, food service, 24/7 staffed security, and on-site property management. Located on LaSalle between Madison and Monroe, the building is central to trains, buses, and Metra. 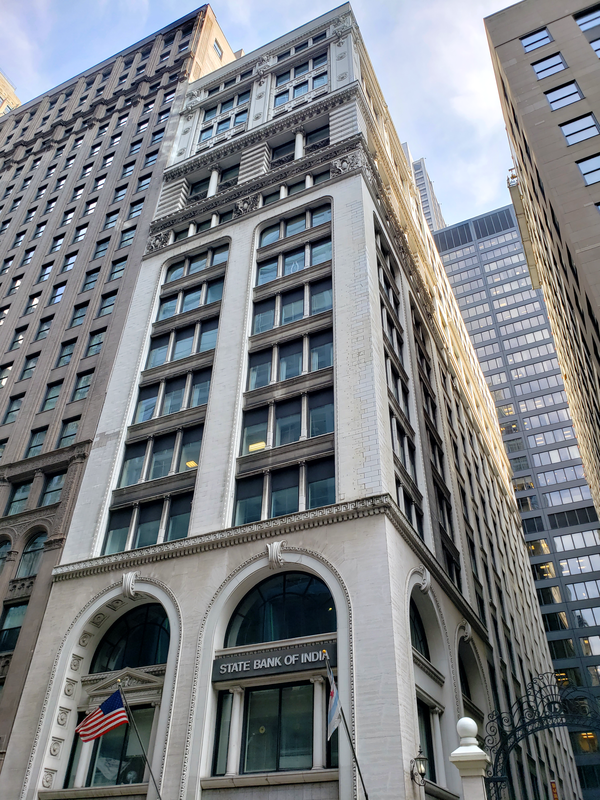 It is convenient to numerous restaurants, shops, and entertainment including the theater district, State Street, and Michigan Avenue.